155 Beautiful Acres just waiting to be developed or farmed. 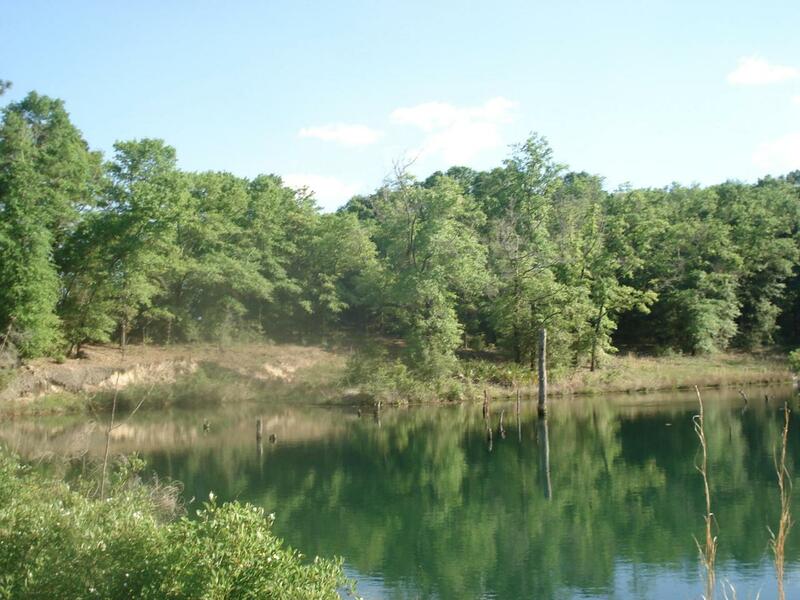 There is a stocked Pond on the property perfect for the nature lover. The opportunities are unlimited. This property is surrounded by a paved county maintained road. Across the street from the south west side of the proerty is the Lewis Beher employee park. While rarely in use it is a beautiful peice of property that the 155 acrea farm over looks. No way to describe the opportunity. Prime agriculture land... Simply Beautiful! !Farm or Develop your choice.